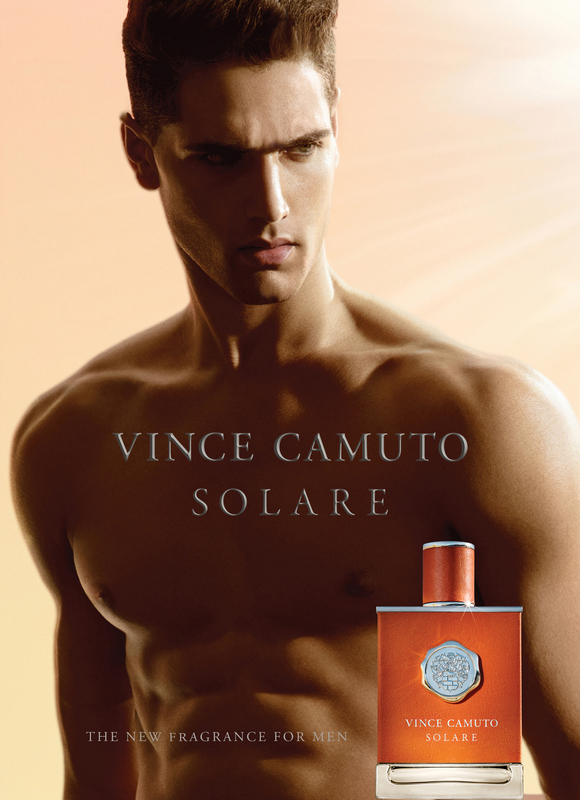 Fabio Mancini newest campaign is out! Shot by photographer Randall Mesdon for American label Vince Camuto, we can see the promotional images in all of their glory. 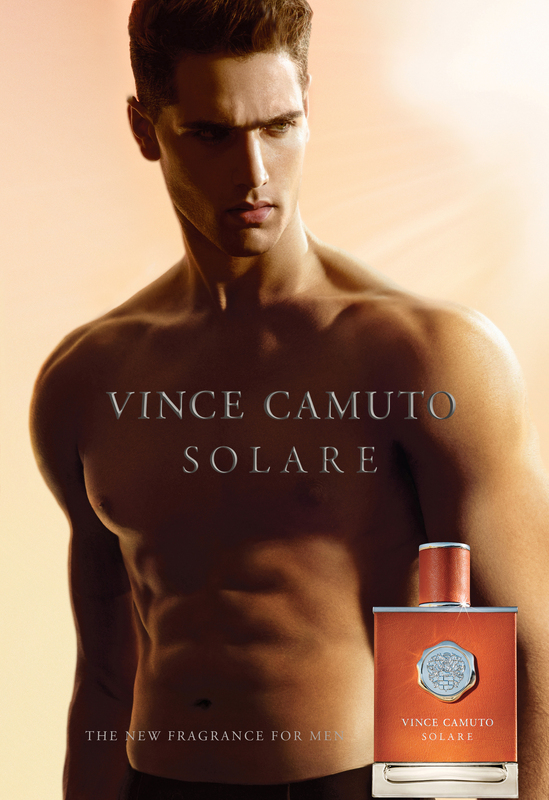 Lending his unique features for stunning advertising and worldwide campaigns, the Italian top model is the epitome of masculine force and charisma in essential images, that celebrate beauty, strength and confidence. /Styling by Deborah Watson. Hair by Takuya Sugawara.